Master class with Jeremy Kurtz – principal of the San Diego Symphony Orchestra. Tuesday, 11th of September, 2018, Elder Conservatorium, University of Adelaide 3-5pm, Bishop Hall. Double Bass students and teachers are very welcome to attend. 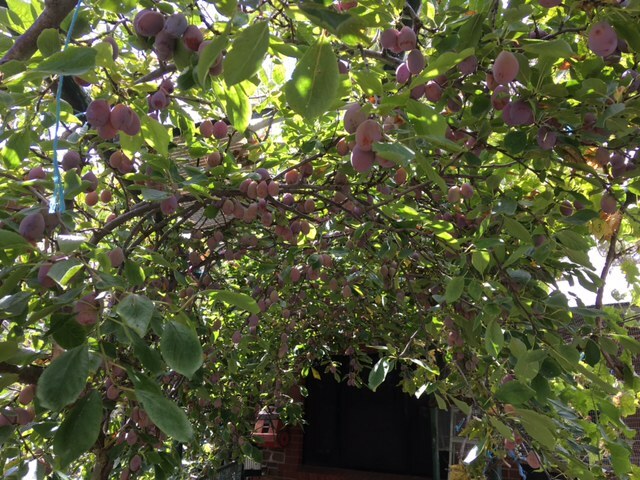 This entry was posted in Blog and tagged Jeremy Kurtz, Robert Nairn, Rufus Reid on September 5, 2018 by Pete McLachlan. Etienne Lafrance and Rob Nairn in concert with the Burnside Symphony Orchestra on April 14, 2018, at the Concordia College Chapel in Highgate. Tickets available on our events page. 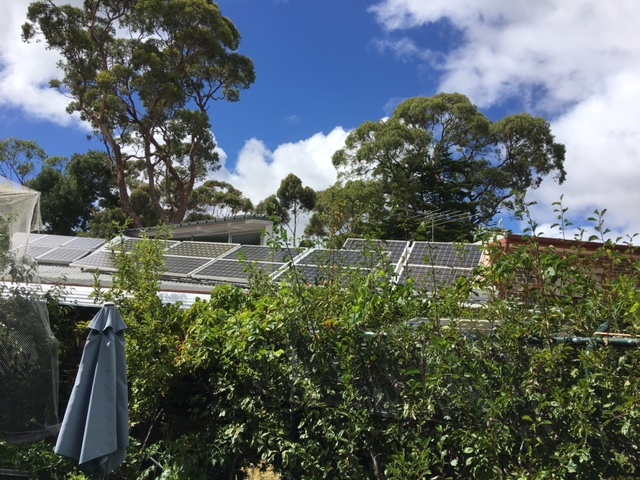 This entry was posted in Blog on March 19, 2018 by Pete McLachlan. 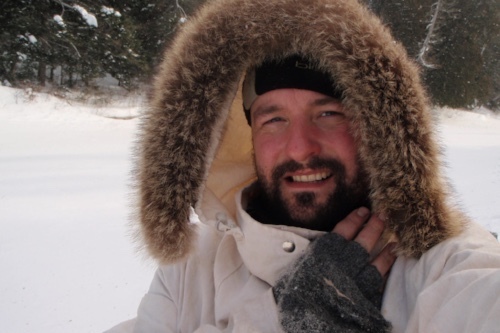 Etienne LaFrance from Quebec, Canada is one of our guest faculty. Etienne is a very encouraging teacher, an inspiring player, and will be performing two pieces with the Burnside Symphony Orchestra. The bass workshop will provide inspiration for young and old players and everyone in-between, with some amazing concerts, master classes and lessons. I would especially encourage beginning players to register as the workshop will give an excellent overview and foundation for bass playing. Please register soon, the early bird discount is only available to those who register before the end of January. Click here for more information and access to the registration form. To get our newsletter please click here. 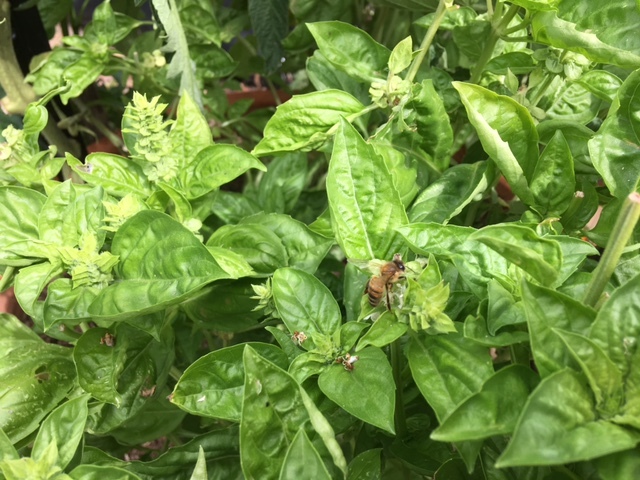 This entry was posted in Blog on January 23, 2018 by Pete McLachlan. 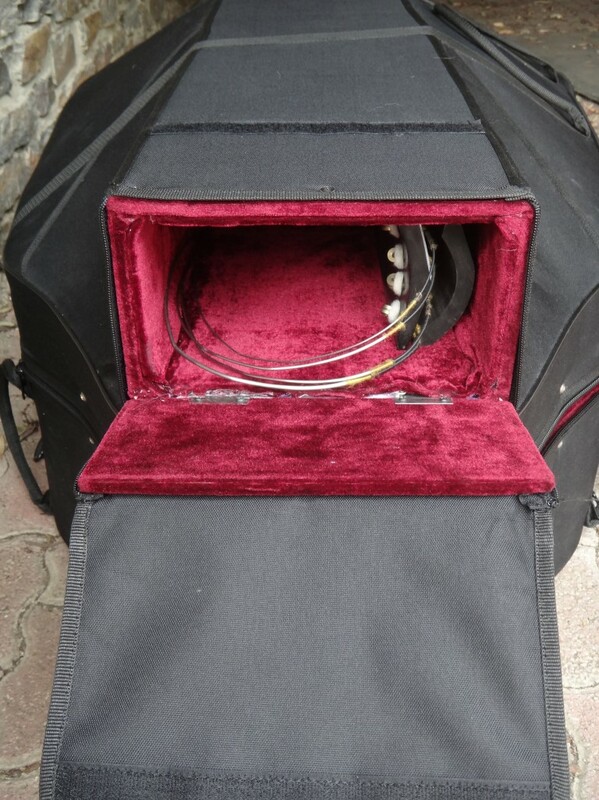 Lightweight Double Bass Flight Cases are made by 3 different Chinese manufacturers. For pricing and internal measurements please see our store. All cases are Styrofoam and Plywood construction with fabric covers. 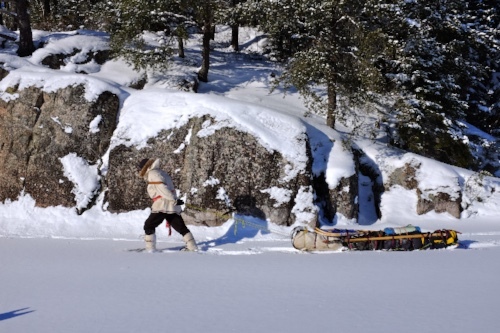 All have wheels, external straps, and internal bow holders. Weight varies from 18-23kg with the bass inside. TG 1/8, 1/4, 1/2, 3/4 and 4/4 sizes. 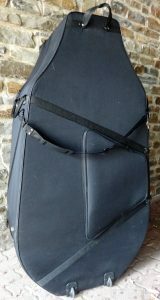 Support for bass is a neck strap and it has internal and external storage for sheet music and accessories. 2 bow holders are on the inside of the lid. Replacement wheels are available. Stitching on covers and handles is sometimes substandard on the 4/4 case with its additional weight. DB 1/2 & 3/4 sizes. Support for bass is a neck strap and it has internal and external storage for sheet music and accessories. 2 bow holders are on the inside of the lid. In the event of damage this is the easiest case to repair – replacement covers and wheels are available. Wheels are easy to change over when damaged or destroyed by airlines. NEW! 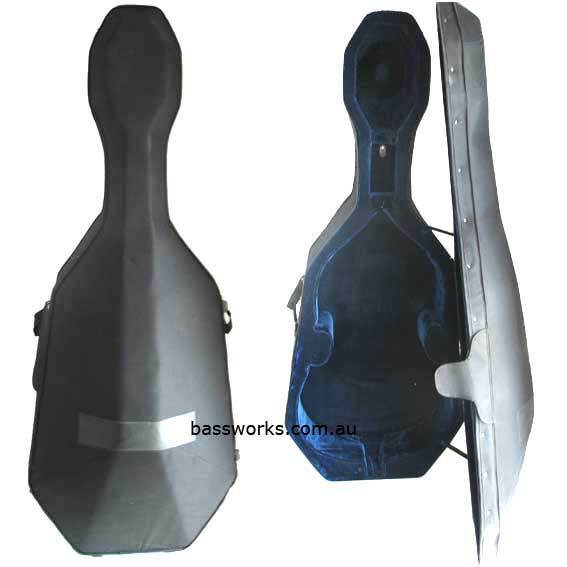 DB 1/2 size & 3/4 size removable neck bass case. This is our latest case with a separate neck box which provides additional protection to the top of the bass. Smaller package to travel with and the neck joint (the most vulnerable point) is separated. We provide the tools and the training to refit a sound post if it does fall in transit or we can fix the sound post so it will not fall. BX 3/4 size – Support for the bass is a neck strap and also belly strap. Very streamlined case with a neoprene type exterior. Good to travel with and offers the best protection of the full length cases. Wheels are difficult to change when broken. General Comments: I have used the DB 3/4 case for the past 17 years and also the BX for the last 5 years. Recently I have begun using the detachable neck case which is my travel case of choice. All three case types have performed well over this time. 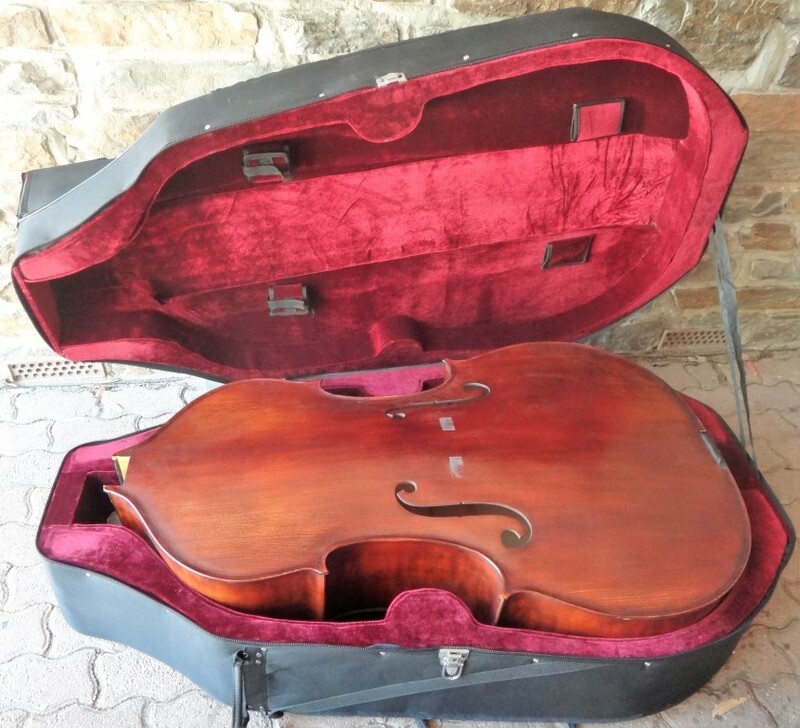 We repair the occasional bass in a lightweight case that the airlines have damaged , but it is not common. 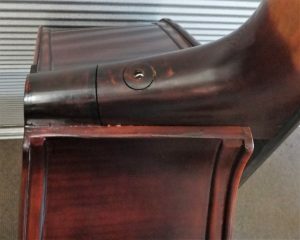 To help prevent damage It is very important that the scroll of the bass is not in contact with the case. The best way to do this is raise the back at the shoulders with bubble wrap or foam if necessary. The cases close with zippers which is easy for inspections at airports however the zippers need to unzipped fully before lifting the lid. The stitching around the zip may tear if forced when partly open. A tag on the zipper with instructions may prevent damage at the airport. Balloons or bubble wrap offer a good solution to filling the gaps between the bass and case. Don’t make the case heavier by adding clothing as a filler. Don’t leave the case standing – store it on its side or back in airports or anywhere. Don’t leave in the sun for prolonged periods. 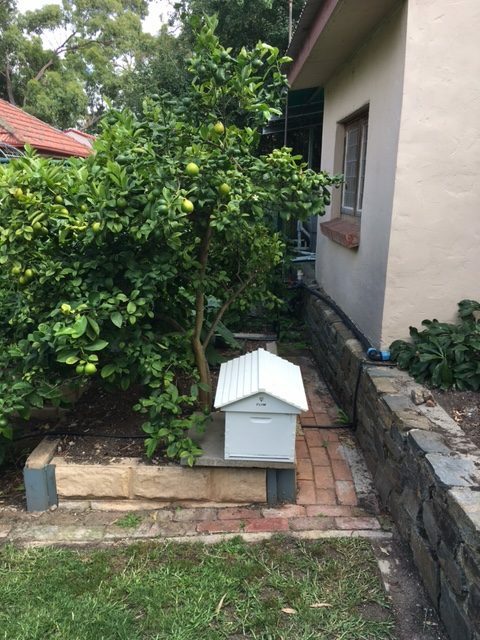 They are like a large esky however the exterior is black and eventually the heat gets in. 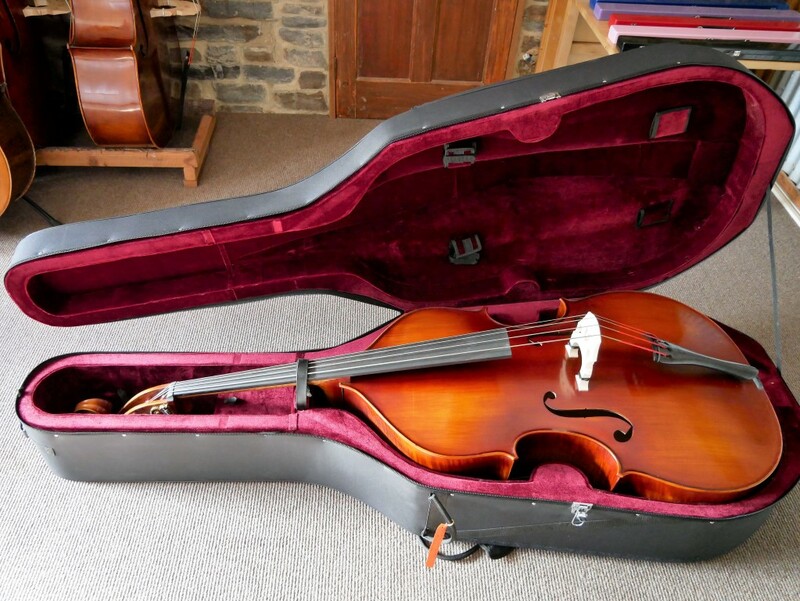 Insure your bass and don’t travel with an instrument that is irreplaceable. This entry was posted in Blog on July 12, 2017 by Pete McLachlan. Travelling by air in Australia is generally straightforward and not costly. The rest of the world is a different story with oversize baggage attracting much higher costs. Reducing the size of the case can make a big difference to the cost. Freight is based on the cubic volume, length x width x height. The largest dimensions, which become a large rectangular box, are used to calculate weight. However the real advantage of travelling with a removable neck case is the reduction of damage risk. The most vulnerable area of a bass in transit is the neck joint. 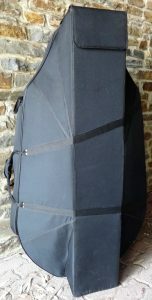 In this double bass case the neck is stored separate from the bass body reducing the risk of damage substantially. Putting the bass back together at the destination is not difficult and takes approx 10 minutes at the most. It is best to practise the process quite a few times before travelling for the first time. The sound post can be fixed in position however it is a better idea to learn how to put the post in place if it does fall. 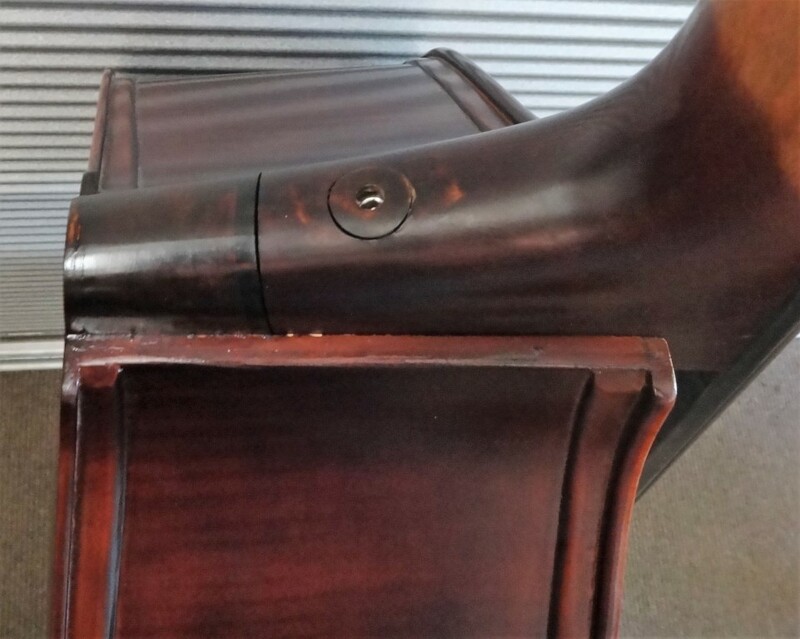 We supply a sound post setter and training with every removable neck bass we sell. Once you know what you are doing it only takes a couple of minutes. It is also a very useful skill for sound experimentation with your personal instruments. 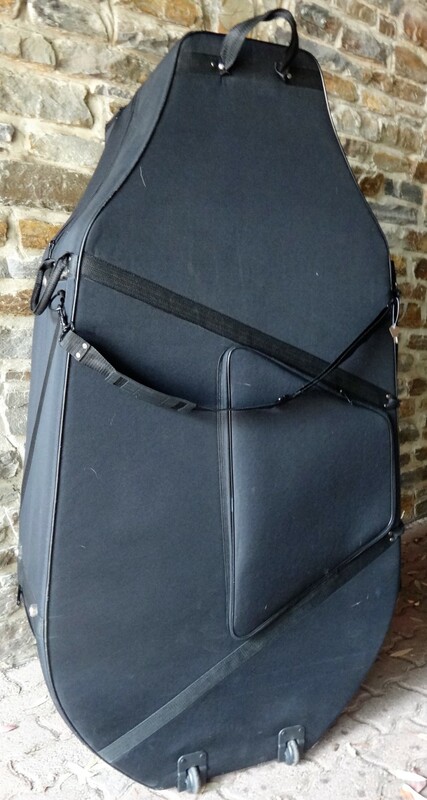 The lightweight flight case for removable neck basses has wheels and various lift straps. It is made in China exclusively for BassWorks by the DB factory that has made Double Bass lightweight cases for over 20 years. Total case weight is 11.6 kg. Total weight with bass is 20-22kg depending on the instrument. Body length minus button and endpin 1140mm. Also available in 1/2 size. Cost is $880 for the 1/2 and 3/4 size or $600 if supplied with one of our basses. 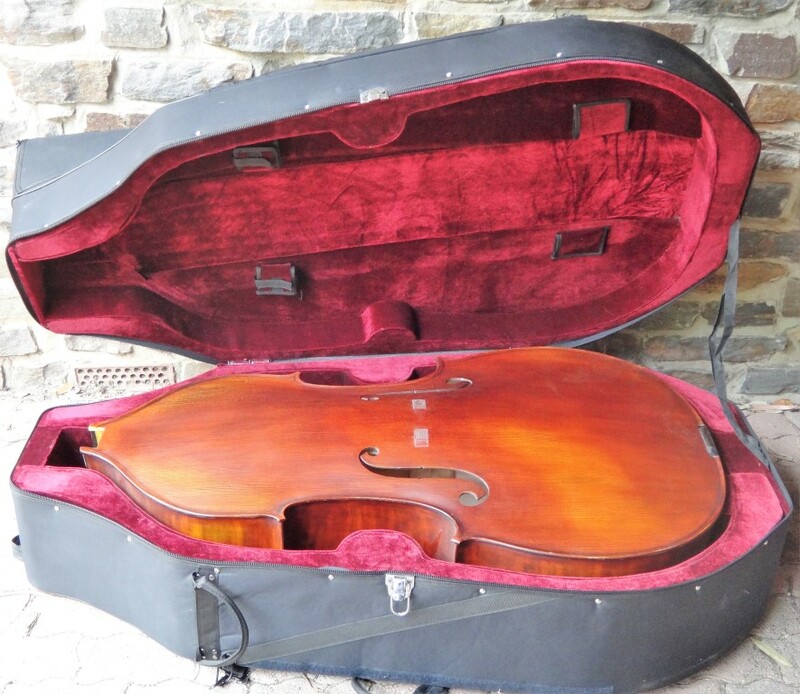 I have never had any extra costs flying with Virgin or Qantas with a double bass. I travel with a carry-on bag and check the bass in. However, it is not expensive to join one of the prescribed associations. Individual artists are now permitted an allowance of 32kg across three pieces of checked baggage (free of charge) and an additional 32kg can be purchased in advance for $15. Bands travelling together are also able to pool their baggage allowance across their group. This aims to make air travel more affordable for musicians, allowing them to bring their instruments and equipment with them, rather than renting or borrowing them in each city. The deal came about following discussions between Virgin Australia and The Australian Music Industry Network (AMIN). The baggage allowance is available on Virgin Australia-owned and operated domestic services only and must be booked or pre-purchased at least 48 hours prior to departure. Guests should not purchase any baggage when booking online. This offer applies to all new bookings and cannot be provided in retrospect, and Virgin Australia will not refund normal baggage charges already paid. To be eligible, artists must be a member of an approved Australian music industry organisation. This entry was posted in Blog and tagged contrebass, detachable neck bass, Double Bass, double bass case, flight case, removable neck bass on March 31, 2017 by Pete McLachlan. 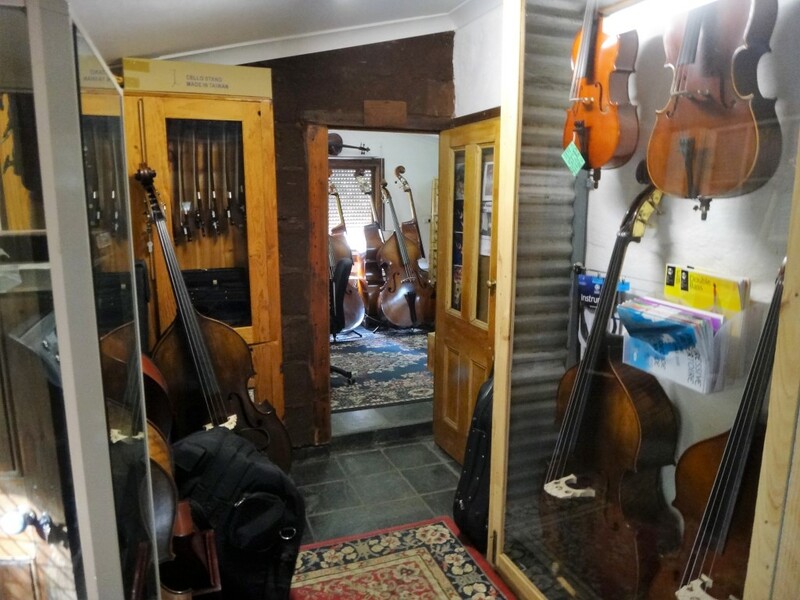 Why visit Bassworks in Adelaide to buy an instrument or have your instrument repaired? We have a large range of instruments set up ready to play. We don’t just sell basses , we carefully choose them, set them up and maintain them. Everyone who visits receives expert assistance from enthusiastic bass players/makers who value music education and the life skills it gives. 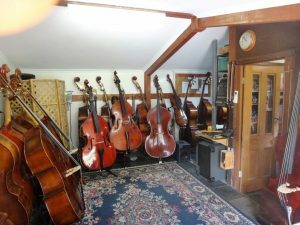 We have a quiet, one on one sales area without distractions (except for the large number of double basses and accessories). There is not a standard size or shape for double basses – there are many variations, and not one size suits all. Hopefully with our range of instruments you will find the shape, colour and size to suit your needs and at a price to suit your budget. 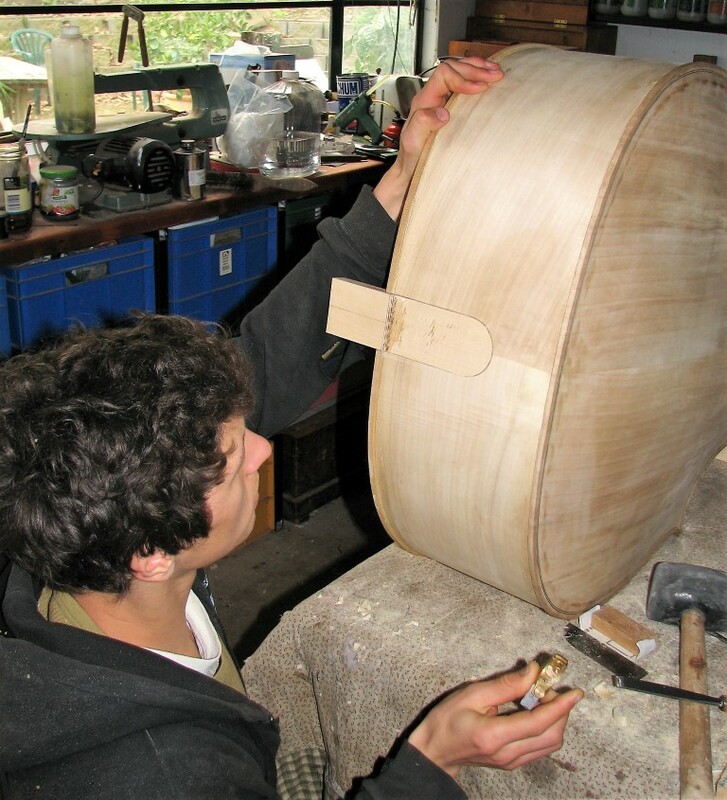 If you find a bass you like but want some adjustments made, we can usually do it on the spot or within the same day. 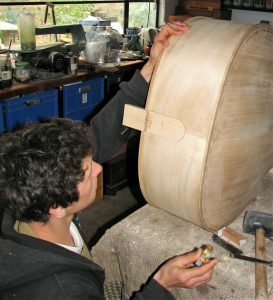 We also provide a fast turn around on instrument repairs. Our customers often find that the cost of freighting a bass via TNT road express or flying to Adelaide and choosing their own instrument is comparable. Hard Case hire: $44 per day. Therefore, total of freight and insurance, Adelaide to Sydney, with case hire = $784. If you choose to buy a Flight Case, prices start at $650, and so this is another option instead of hiring and paying the return freight. Flight Adelaide to Sydney return: Same day, Virgin Airlines = $250 (on special). Generally basses fly for free on Virgin or Qantas as long as they are in a light weight flight case. Approx weight is 22kg. You will need to borrow a light weight hard case and bring it to Adelaide or purchase one here. If you want to extend your trip in Adelaide, there are airbnb rooms nearby in Belair: from $73 per night. 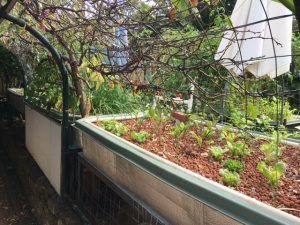 This entry was posted in Blog on March 23, 2017 by Pete McLachlan. We are very excited to announce that François Rabbath will be performing in Adelaide in September for BassWorks. This is a one night only event, and not to be missed. The pre-purchase for tickets has closed, however, tickets will be available at the door. Cash only please, and exact change would be preferred, thank you. This entry was posted in Blog on August 1, 2016 by Pete McLachlan.